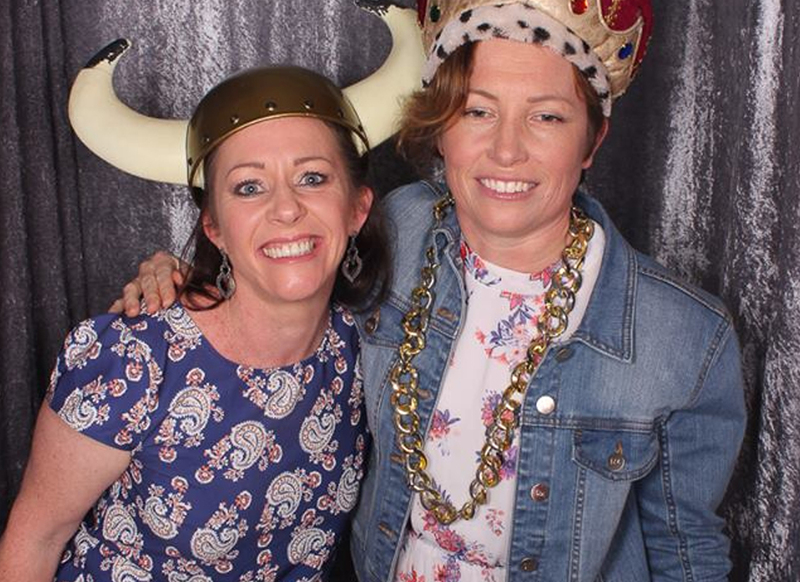 Why book Vogue Booths, the Premier Photo Booth hire in Perth WA? Guaranteed fun for all your guests – singles, couples and groups have hours of fun with UNLIMITED photo strips and video messaging. ​​​​Double photo strips are printed instantly and extra sets can be printed upon request at no extra charge. A GREAT MEMORY for you and your guests. 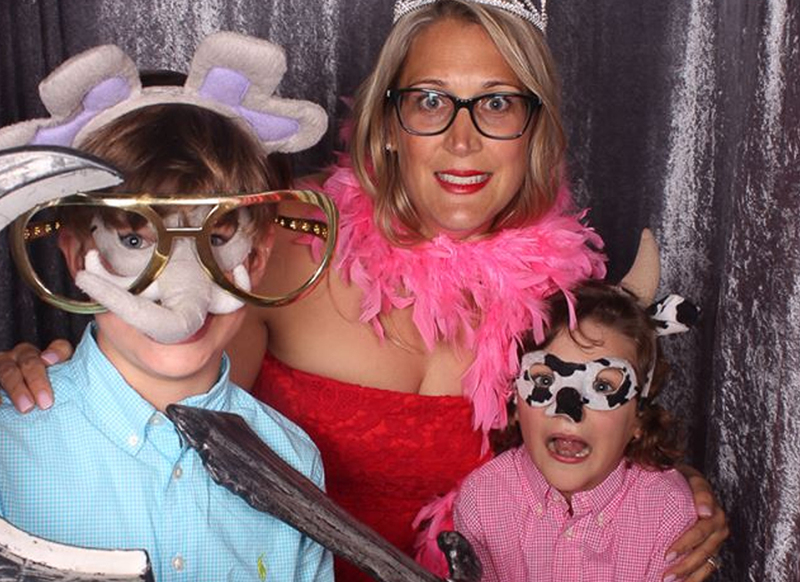 ​​The Photo Booth is a UNIQUE way to break the ice in any party and get your guests mingling and networking. Slushie machine hire in Perth WA. Now available! 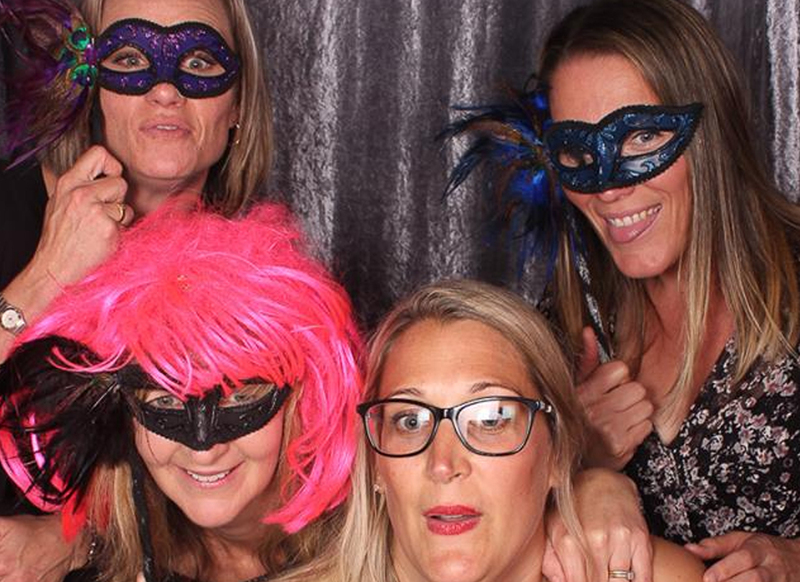 ​Transparent and clear with our Photo Booth hire packaging and prices – no hidden costs means no stress! 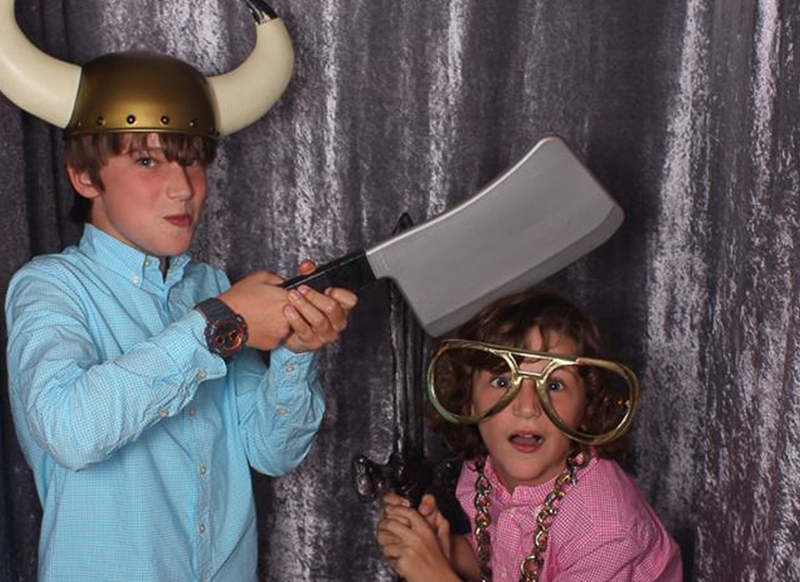 ​You will be amazed by the huge variety of fun-themed props included in all our packages! 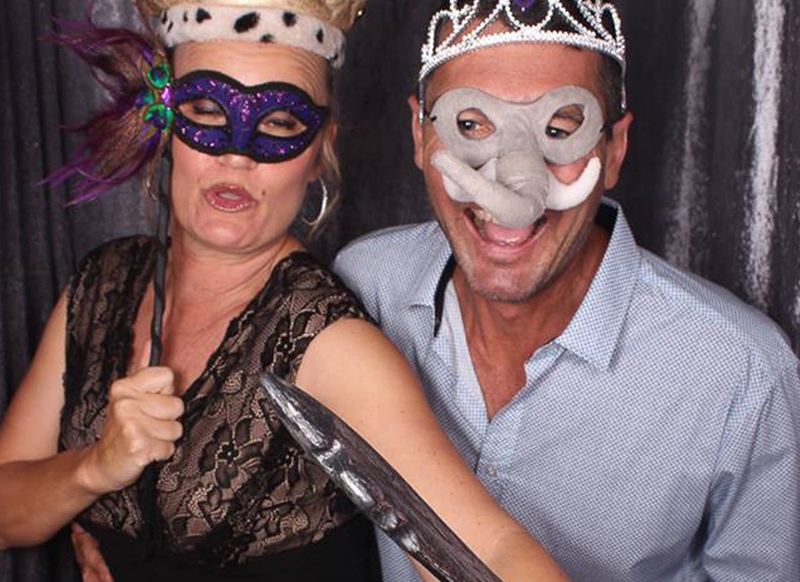 ​High Quality Australian-made Photo Booth – only the best! Your photo strips are individually customised by our designer, who makes sure they are exactly as you vision, at no extra cost! ​The latest in Digital Touch Screen Technology – you can see yourself before your photo is taken so there’s time to practise your pose! ​The best quality photo printer (Dye Sublimation) which prints INSTANT UNLIMITED photo strips! ​With a professional photographer on the team, the quality of your images will be outstanding! 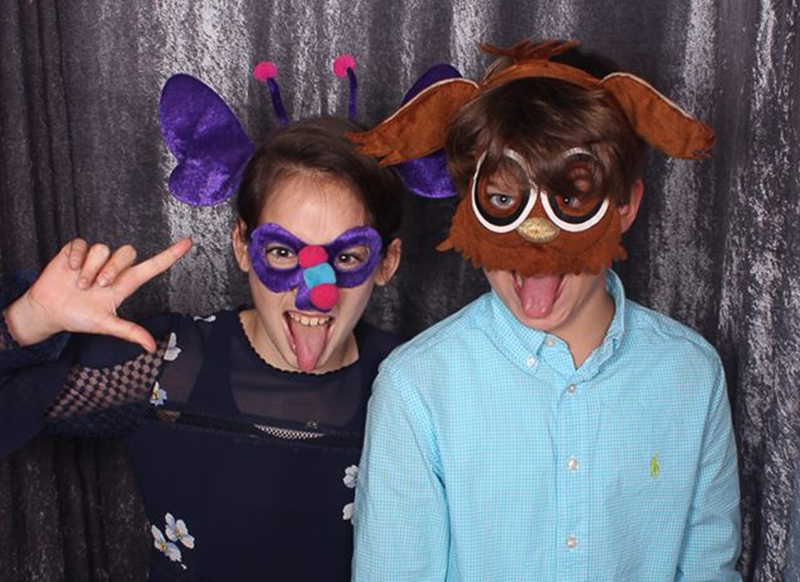 Your images will be uploaded onto facebook so you can share your event with all your family and friends.Unlike any other booth company, you will receive both web-quality and print-quality digital copies of all your photo strips and individual photos. ​Competitive price for the value we offer! Life-for-like Offer – IF you find a better price, we will beat the quote you have for the same package. ​Free set-up and delivery from Rockingham to Yanchep and from Fremantle to Mundaring. ​​Public Liability Insurance – put your mind at rest.